There are a few ways you can support Anarchimedia. 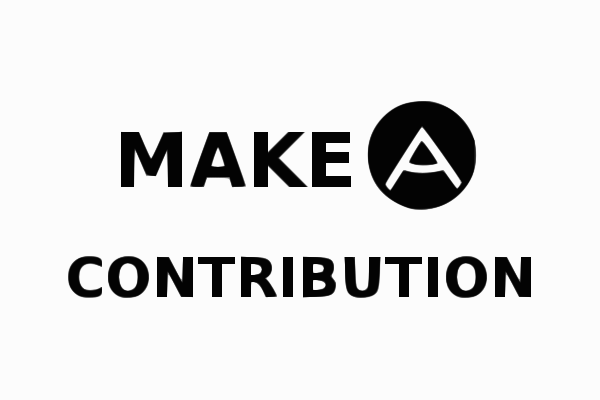 You can make a small contribution. You can reach out to us to bring our attention to important news. Or you can simply read and share our content. 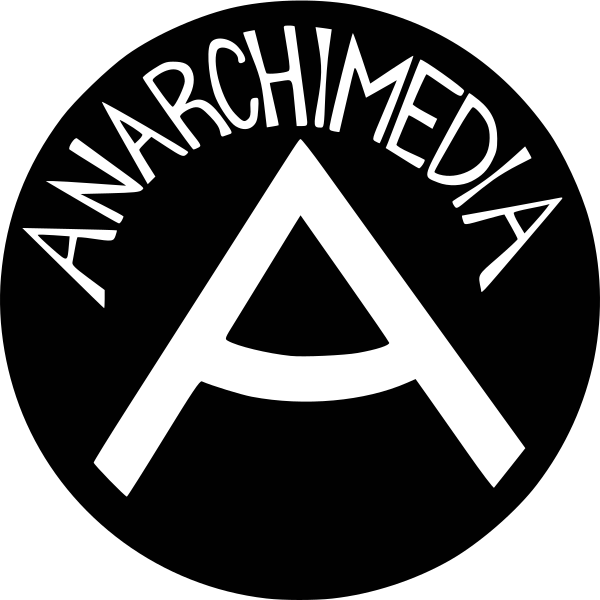 Thank you for your support and helping Anarchimedia grow.